If you’ve been dreaming of rolling green hills, illustrious whisky tastings, gorgeous golf courses and the cool ocean breeze, look no further than this exclusive Scotland package on the Isle of Islay. 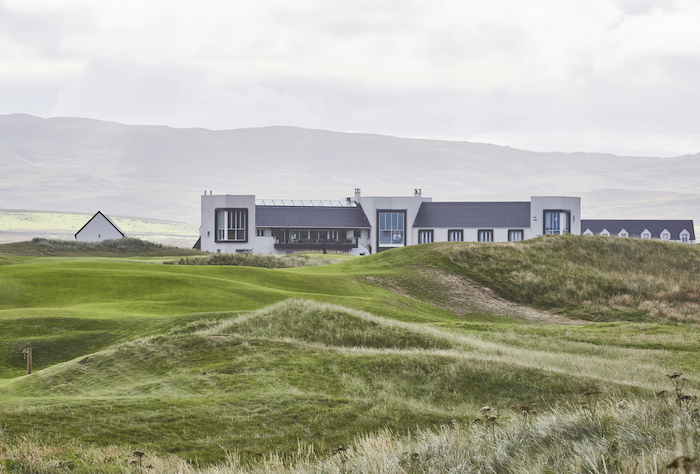 The Machrie Hotel & Golf Links is offering a “Whisky & Iron” package, which will include a three-night stay with world renowned golfing, single malt tastings at historic distilleries and stunning coastal views. 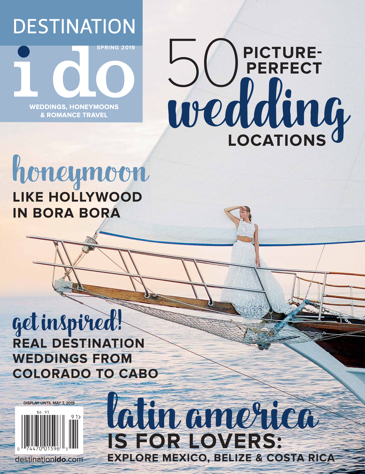 This package allows guests (not just honeymooners!) to discover all that Islay, also known as “Whisky Island,” has to offer as they experience two private tours at the finest single malt distilleries on the island per day. Guests will be introduced to the recognizable characteristics of Islay’s exceptional whisky as they have up to six tastings over the course of their stay. 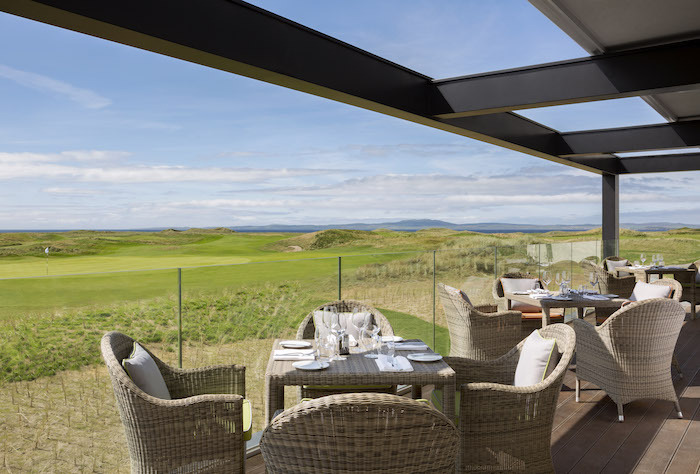 The bar alone at The Machrie Hotel & Golf Links features a grand collection of whiskys from distilleries on the island. In terms of the golf experience, this package doesn’t come up short. Guests can tee off in two complimentary rounds on The Machrie’s 18-hole links course, which is located on the big strand in Laggan Bay. The historic Machrie Links is an ideal blend of a traditional, yet modern links course. For other options, guests can also golf at The Machrie's Wee Course, a 5-bay covered driving range, a short game area and an impressive putting course. Both golf and whisky have origins in Scotland that go far beyond a fun pastime and delectable beverage. Scottish folklore states that golf became an 18-hole game because there were 18 shots in a single bottle of Scotch, meaning they make a perfect Scottish experience when combined. 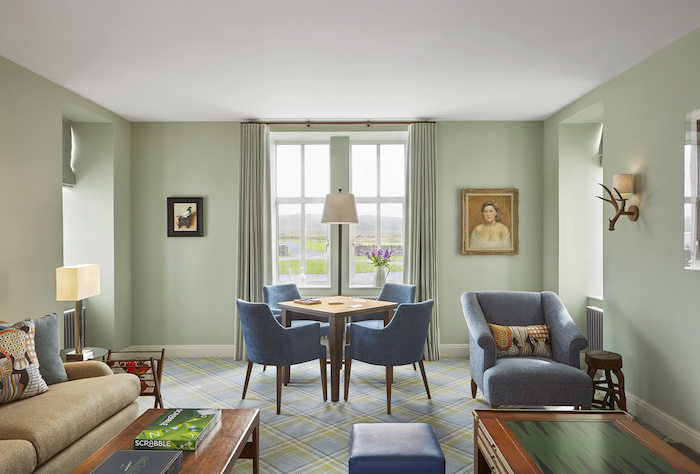 Aside from golfing and whisky tastings, The Whisky & Iron package includes Scottish breakfasts, two 50-minute spa treatments at the PureGray Spa and complete use of the gym and sauna facilities. The Whisky & Iron package is available from May 1 to October 13. 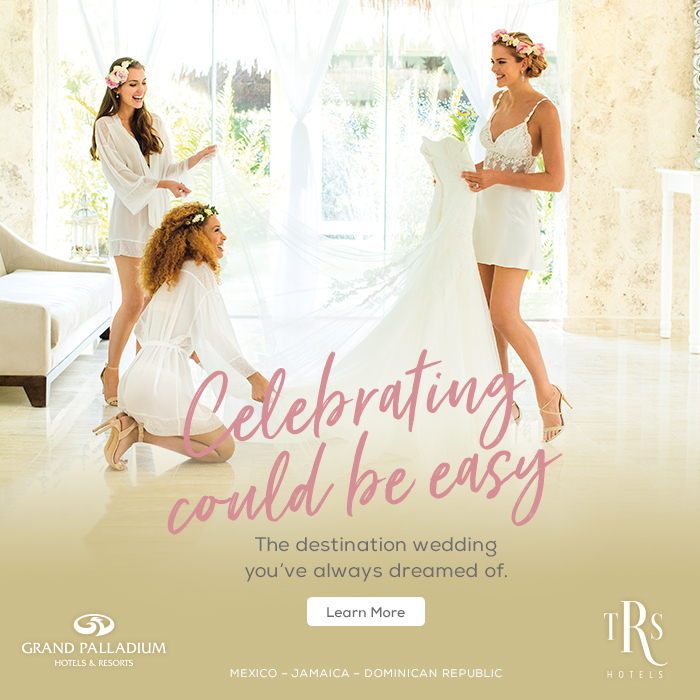 Rates start at $1,613 per couple in a Classic Double Room and are subject to availability. For additional information about The Machrie Hotel and the Whisky & Iron package, please visit the hotel's website for more information.